Green Building Store offers both timber and alu-clad windows and doors. For environmental and maintenance reasons Green Building Store recommends timber windows and the vast majority of its window options are timber. However alu-clad is increasingly in demand among selfbuilders and architects and so now so Green Building Store has introduced alu-clad now as an option for its inward-opening PERFORMANCE and ULTRA windows. More cost-effective than tilt and turn windows. Offers a safe option, with no chance of falls from window. but, conversely, offers no means of escape. Can be fitted with remote controlled opening mechanisms. Smaller windows can be cleaned from the inside by de-coupling locking mechanism. Handles tend to be positioned high up. Top hung outward opening windows avoid the issue of disturbing internal window sill ornaments, curtains, blinds etc. Can also take larger sash sizes than side hung options. They can also be fitted with remote controlled opening mechanisms and handles are lower down, making them good for accessibility. However, the window can only open up to 45 degrees and cannot be cleaned from the inside. The traditional window type in the UK , which also avoids the issue of disturbing internal window sill ornaments, curtains, blinds etc. Friction hinges help the opened window stay in place and – with easy clean hinges – can be cleaned from the inside. 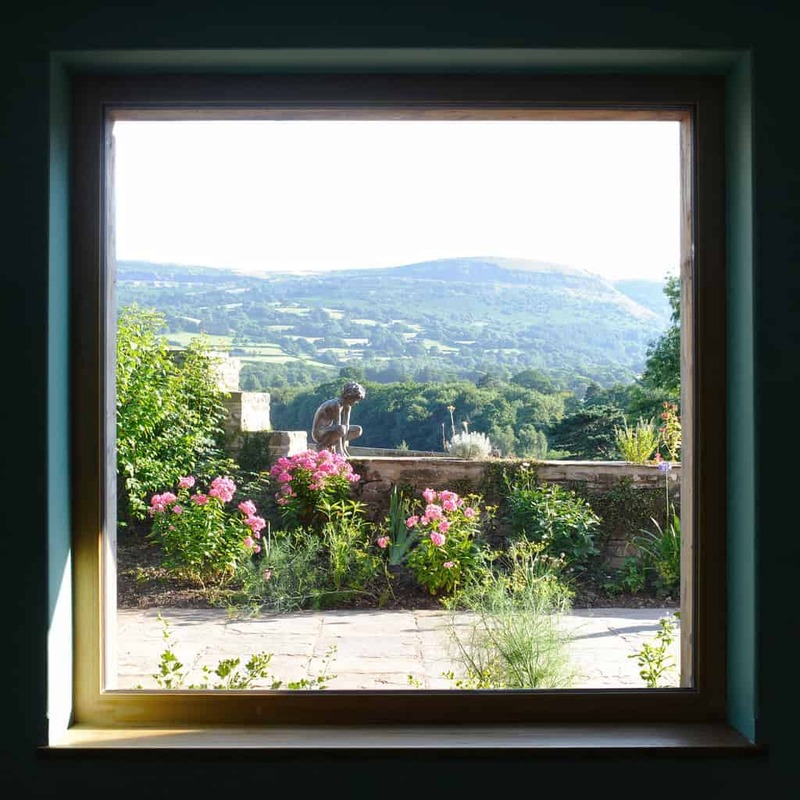 A traditional window style that often is chosen to meet planning conservation and heritage requirements. The vertical opening style means that there is no problem with disturbing internal window sill ornaments, curtains, blinds etc. However, the airtightness and thermal performance of sliding sash windows tends to be relatively worse than other opening styles. Means of escape can also be more difficult to achieve and sliding sash windows cannot be fully cleaned from the inside. 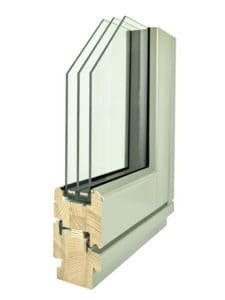 As an alternative, it is also possible to specify a mock sliding sash inward opening tilt and turn window. All our window ranges are also available as fixed, non-opening windows. Fixed windows are a simple, cost-effective option which can use a larger area of glass than opening windows.